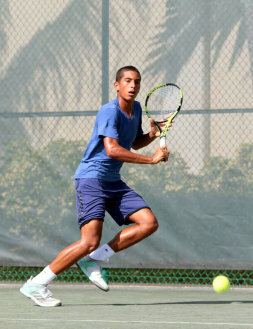 Trey Mallory continued competing in the Puerto Rico Bowl ITF (Fall Edition) 2018. Mallory was paired with Charles Dossetter from Great Britain and ranked 4th in the Doubles. The pair took on Cameron Mofid and Ty Switzer both from the USA, Mallory and Dossetter advanced to the Semi-Finals with a straight sets win 7-5, 6-1. In their Semi-Final Malloy and Dossetter went down in straight sets 6-4, 6-4 to Quinn Mcleod and James Tracy from the USA.